Jag har nu tagit steget in till att utveckla min blogg lite och valde att köpa ett domän. för att prova på hur det känns med ett eget domän. Nu är det fredag vilket innebär att det är dags för en bokbloggsjerka! Följer du någon utländsk blogg? I så fall vilken/vilka? Fick tre nya böcker till mobilen skickade till mig idag varav en är en kokbok. Driven av en längtan efter en framtid som av allt att döma är omöjlig beger sig Cassia till de Yttre Provinserna för att hitta Ky, hennes barndomsvän och ungdomskärlek, som Samfundet har deporterat till en säker död vid fronten. Efter ett tröstlöst sökande står det klart att Ky har lyckats fly in i det förrädiska bergsmassivet, och att tankar om uppror och revolution gror i Samfundets utkanter. I gränslandet mellan det kliniskt rena och det rebelliskt vildvuxna tvingas Cassia ifrågasätta mycket av det hon håller kärt, men även om hon är beredd att offra allt för att återförenas med Ky kan inget hindra Xander från att återigen ändra spelets regler. Skickligt berättat ur både Cassias och Kys perspektiv skildras en värld där Samfundet styr minsta andetag, och där kors och dubbla kors gör vägen till ett liv på andra sidan gränsen snårigare än vad någon av dem kunnat ana. Detta är den andra delen i triologin Matchad och då jag gillade Matchad väldigt mycket så hade jag till viss del stora förhoppningar på den men ändå inte då det kan vara rätt svårt med att göra uppföljare. 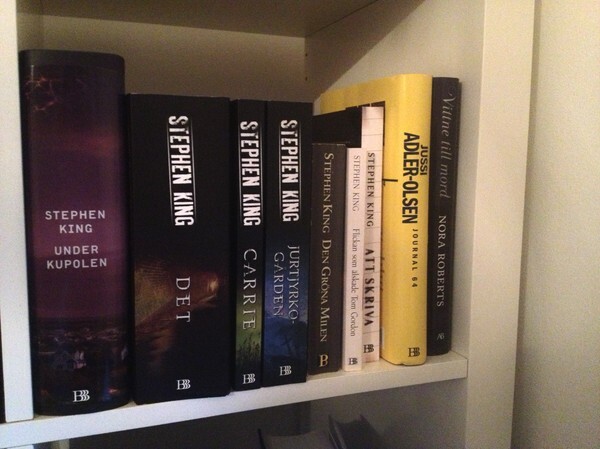 Levde boken upp till mina förhoppningar då kan man ju fråga sig och mitt svar blir att det gjorde den till en viss del men hade hoppats på det skulle hända lite mer än vad det gjorde (men man kan ju inte få allt man vill). 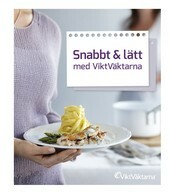 Trots jag tyckte det kunde hända lite mer så var den ändå fortfarande lite spännande speciellt i avsnittena vi får följa Ky.
Kärleken från första boken finns fortfarande kvar mellan Cassia och Ky vilket gör en del för hela berättelsen. Nu längtar jag efter att få läsa den sista delen och se hur hela historien kommer sluta. Being a writer was always a dream of mine. Because it was so near-and-dear to my heart, I believed it was something that could never be possible. I was constantly making excuses as to why it wasn’t a good time to finish a manuscript: I was too young to be taken seriously, I was too busy, I didn’t have the right equipment for writing . . . the list goes on. What it boiled down to can be summed up in one word: fear. Fear of rejection. Fear of being told I didn’t have the talent to write a good story. Fear of failing. I began many manuscripts then abandoned them without completion. If they weren’t finished, then I didn’t ever have to try to have them published. It wasn’t until I had teenage daughters, and discovered the wonderful world of Young Adult literature that I found the genre I had a real passion for. I wrote both Geek Girl and Heart on a Chain just for fun, for my daughters. Then one of them said, “Why don’t you publish these, mom?” And I thought: why not? I self-published Geek Girl in June of 2010, and Heart on a Chain in December 2010. In January Cedar Fort offered to publish Geek Girl. I signed with them in March and they re-published it in December of 2011. That means I’ve had the chance to be published both traditionally, and on my own. Both have their good points and bad points. I kind of like having my feet in both worlds. 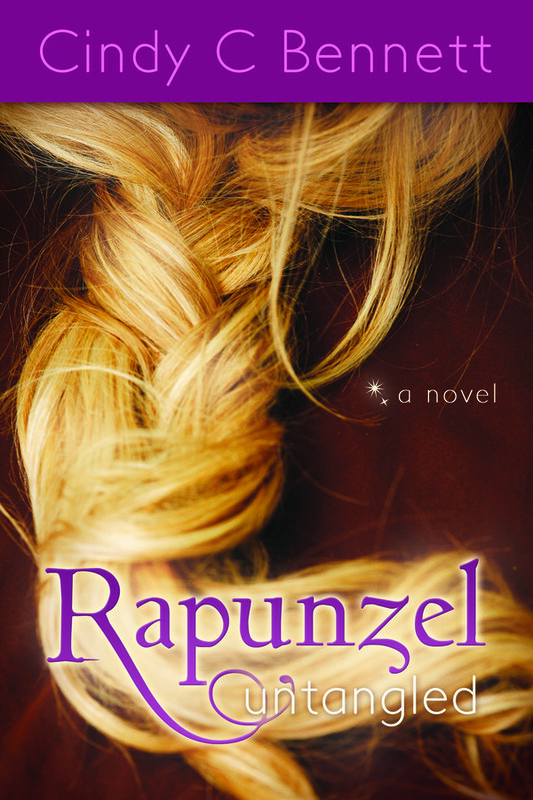 Rapunzel Untangled is also being published by Cedar Fort through their division called Sweetwater Books. 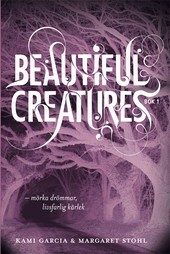 I’m excited by the opportunity to have another book with them, particularly this one because they’ve done a great job publishing some other fairytale retellings. Publishing and becoming published is a long road that requires lots of work, lots of rejection, and with all of that, lots of high points. It’s something I’m glad I finally had the courage to try because now I can’t imagine my life without being a writer. Have your own dream? Don’t let fear hold you back. Go for it! I samband med den här turnén med Cindy C Bennett och hennes bok Rapunzel Untangled har jag fått chansen att låta någon av er vinna denna fina bok som e-bok. 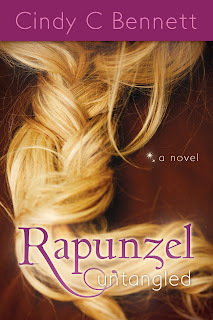 As a part of the blog tour I got the chance to do a interview with Cindy C Bennett, the author of Rapunzel Untangled. 1. 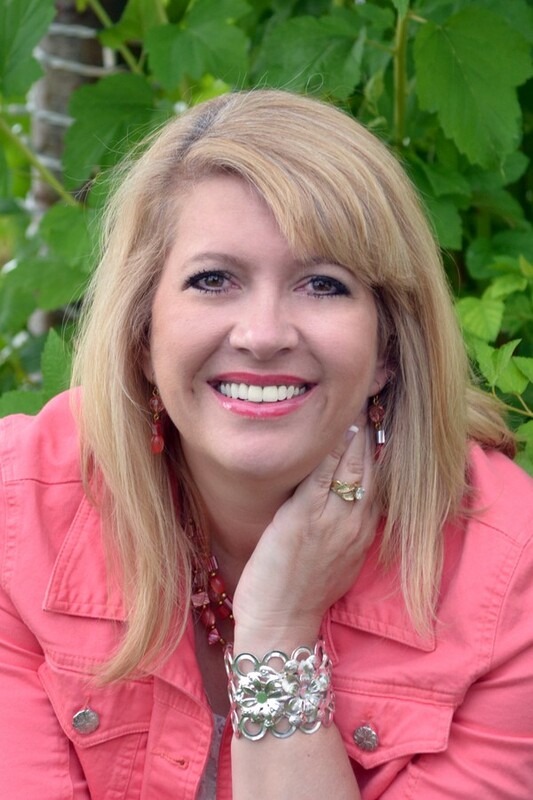 Welcome to my blog Cindy, I'm honored to have you here with me and my readers today! Would you like to start by telling us a little bit about yourself so we can get the chance to know you? Thank you so much for having me! 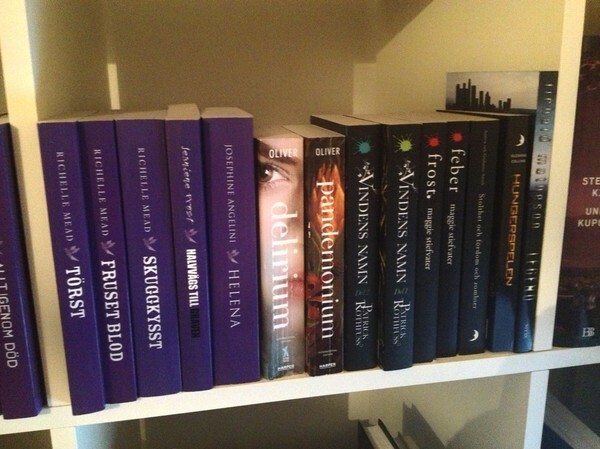 I’m so excited to be on a blog in Sweden. I’m a YA author, mostly contemporary but with a little paranormal or fantasy thrown in here and there. I live in Salt Lake City, which most people know as the place where the 2002 Winter Olympics were held. I’m married to my high school sweetheart, and have two sons, two daughters, two daughters-in-law, and two dogs. I love to write (of course), read (when I get the chance), and ride my Harley Davidson motorcycle. 2. 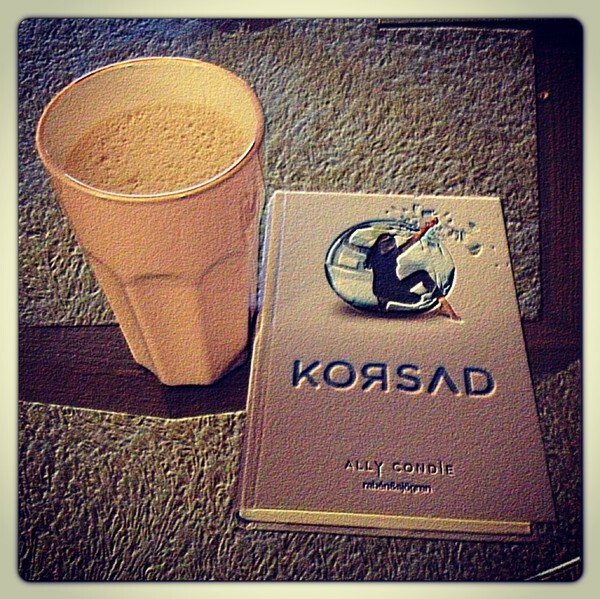 Can you tell us something about your inspiration to write this book? I already had it in my mind to write a series of short stories based on classic fairytales when my publisher approached me asking if I’d like to write a Snow White retelling. I agreed, then due to some confusion, another author was offered the same. So they asked if I’d like to write a different one. Rapunzel had been on my mind, so I chose her story to tell—though very differently than any of the classic tales. My Rapunzel’s story is a bit darker and has a completely different twist than any others. 3. Have you always wanted to be a writer or did you wanted to become something else when you were younger? I’ve wanted to be a write for as long as I can remember. In fact, my mom found a story I wrote when I was 12. It’s hilarious though I’m sure at the time I found it quite romantic. My dream was cemented when I was in grade 9 and my language arts teacher had us do a “10-minute writing” each day where he’d write a subject on the blackboard, then give us ten minutes to just write. I looked forward to that every day. I lose myself in writing—always have. It took me years, though, to get up enough courage to actually try to do it professionally rather than just for my own personal pleasure. 4. What part was the hardest one to write in the book and what was more easier to write? The easiest was the first part of the book when Rapunzel first begins talking to Fane on Facebook. Those scenes came very easily to me for some reason. The most difficult was toward then end when Gothel really begins to unravel and her insanity becomes apparent. I didn’t want to make it too obvious, nor not obvious enough. Those scenes and the scenes with Vedmak were the most challenging for me. 5. 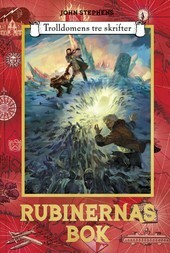 What do you hope the readers will take with them from this amazing book? Well, thank you for calling it amazing! J I’d love it if readers take away some hope, that if someone as repressed and naïve as Rapunzel can find the strength to escape a horrible, and seemingly hopeless, situation, that they can rise above their own challenges. In all of my books I try to make my heroines strong and courageous with the desire to rise above their circumstances. 6. 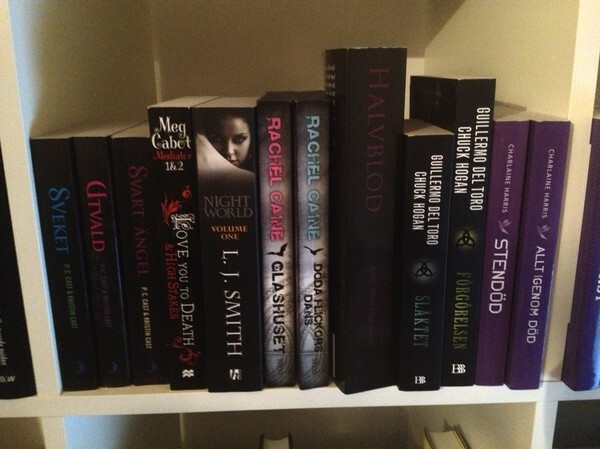 Which is your favourite book you have read so far? That’s a tough one because there are soooo many amazing books out there. My most recent favorite is a short story by Jamie Canosa called Our Own Worst Enemies, which is a sort of zombie romance—but I promise it doesn’t come close to being the story you think it might be. 7. What is your favourite book memory? Being in elementary school and having read-a-thons, where we could bring snacks and soda pop and blankets and pillows to school, and just read for a few hours without having to do any schoolwork. 8. 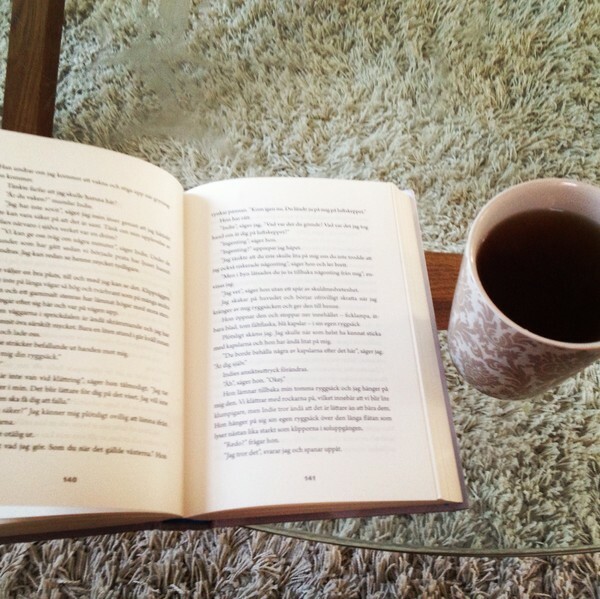 Do you prefer to read a book before watching the movie? Why/Why not? As a general rule I do prefer to read the book first. With the exception of two movies, I’ve yet to see a movie that can live up to the book. The only two movies I like better than the book are Stardust (novel by Neil Geiman) and The Notebook (novel by Nicholas Sparks). 9. Did you listen to music when you write this book and if so what music was it? No, I didn’t. As much as I love music, I write better when I’m surrounded by noise. I’m usually in my living room with the dogs, kids going in and out, and the TV on. 10. What will you do next? By the end of February I’ll finish my Cinderella and Swan Lake short stories to finish up the five “Enchanted Fairytales” that will be in the anthology (I’ve already written the first three: Beautiful Beast, Red and the Wolf, and Snow White). Then I’ll finish the sequel to Immortal Mine as well as a sci-fi book (my first) that I’m writing with two other authors tentatively title The Collaborative. I’ll also be teaching a course in marketing at the Teen Author Boot Camp held at a university here in Salt Lake for aspiring teen authors, ages 13-19, and doing “Authorpalooza” at a local Barnes & Noble bookstore with about 40 other authors in a massive book signing. A Girl Trapped in a Mansion . . .
A Mysterious Old Woman . . . The Boy Who Will Change Everything . . .
Fab Fane Fannigan: Are you saying you live at GOTHEL MANSION??? The Gothel Mansion? RG: My mother calls it Gothel Manor, so maybe that’s different? Fab Fane Flannigan: No, Rapunzel, there’s only one that I know of. It has to be the same. Are you telling me the truth here? RG: Yes, of course. Is it weird that I live here? Fab Fane Flannigan: No, not weird, just . . . never mind. So you live in the tower? RG: Uh, the tower? I don’t know. Is it a tower? Fab Fane Flannigan: Yes, it is. I know where it is. I’ll be there Friday at 8. Rapunzel sensed the difference in his tone. Something wasn’t right. Fab Fane Flannigan: Rapunzel, promise me one thing. Fab Fane Flannigan: Don’t Google your house. Rapunzel is not your average teenager. For one thing, she has a serious illness that keeps her inside the mysterious Gothel Mansion. And for another, her hair is 15 feet long. Not to mention that she’s also the key to ultimately saving the world from certain destruction. But then she meets a boy named Fane, who changes all she has ever known, and she decides to risk everything familiar to find out who she really is. Filled with romance, adventure, and mystery, Rapunzel Untangled is one story you won’t want to put down. Discover the true meaning of love and friendship in this modern twist to the classic fairytale. I have just finished this one and it was amazing. A Rapunzel story you maybe ain't read before. The English in this one is easy to understand and it is in modern as you can see in the blurb. Without talking about how amazing this book is and the fact you have to read it I will stop now. will find that this is okay too. Rapunzel Untangled from Sweetwater Books February 12, 2013. Available on Amazon, Barnes & Noble, or at a bookstore near you! Join the giveaway below for your chance to win one of many great prizes, including a Nook and an MP3 Player! (Domestic only. For international giveaway click here.) Nothing required to win other than signing in. Cindy C Bennett was born and raised in beautiful Salt Lake City, growing up in the shadows of the majestic Rocky Mountains. She and her husband - who happens to be her high-school sweetheart - raised two sons and two daughters. She's now blessed with two daughters-in-law as well. She developed a love of writing in high school when a teacher introduced her to the joys of escaping reality for ten minutes each day in writing. 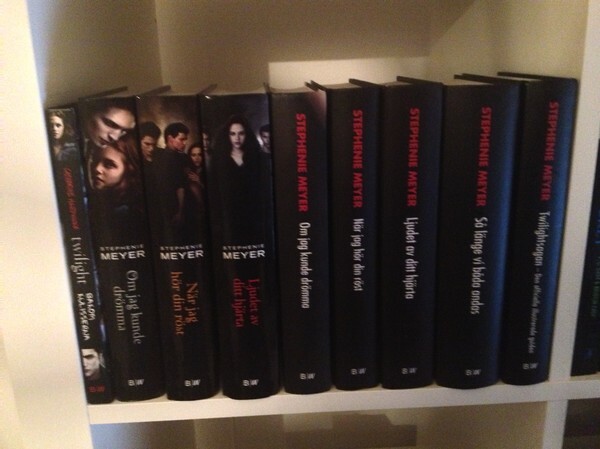 Här avslutas mitt vampyr tema och övergår till paranormal romance/övernaturligt. Har ni läst någon av dessa böcker som visas på de fyra bilderna?